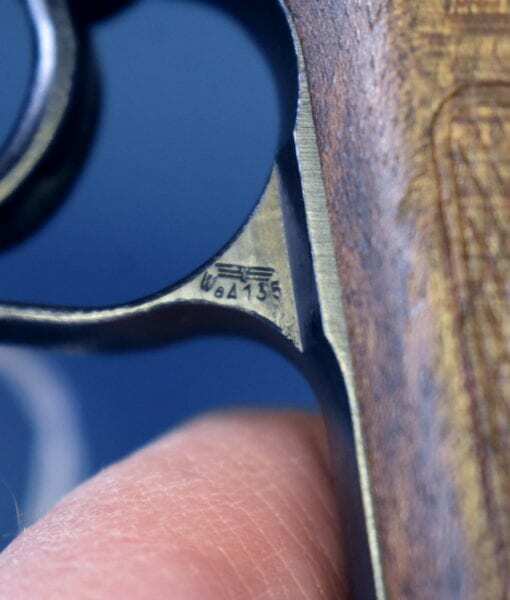 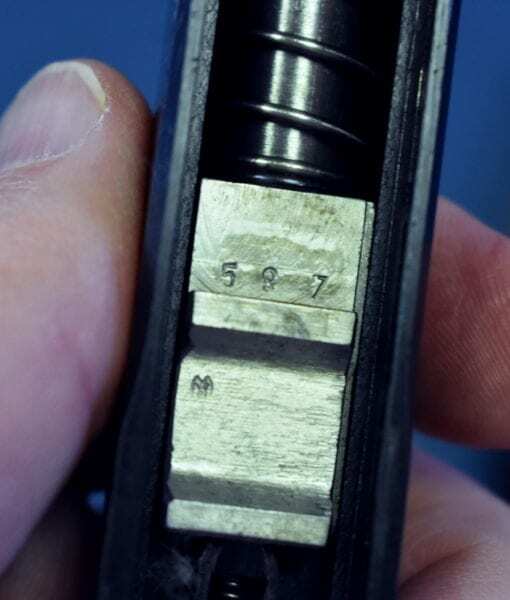 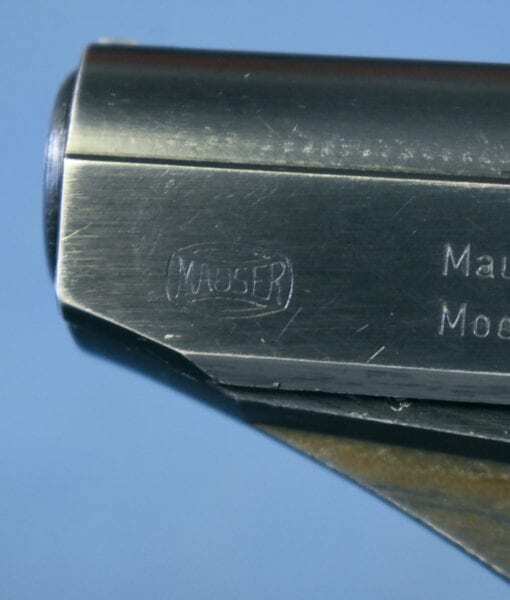 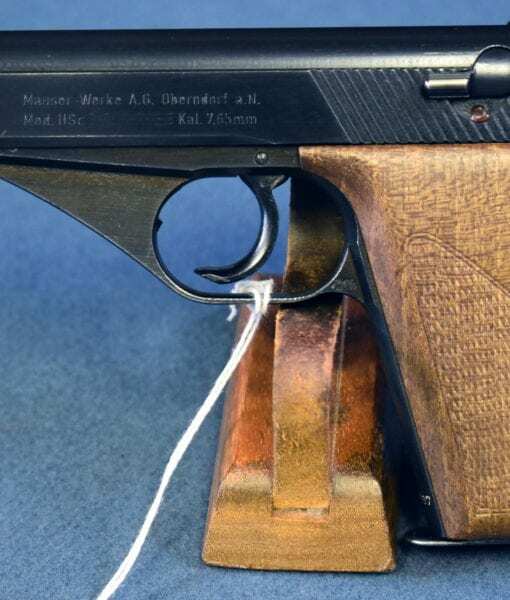 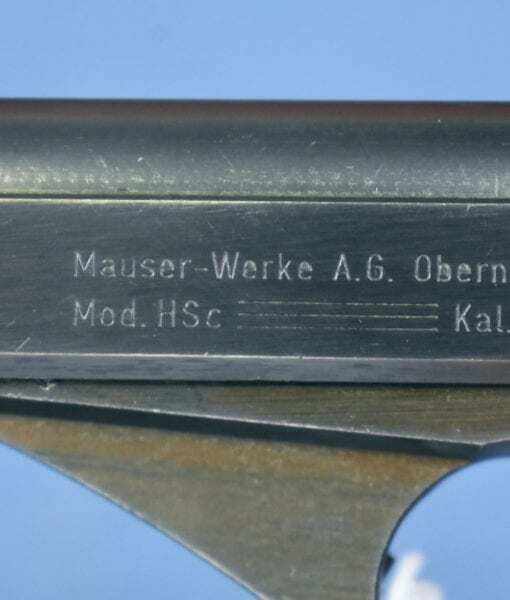 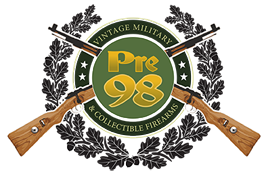 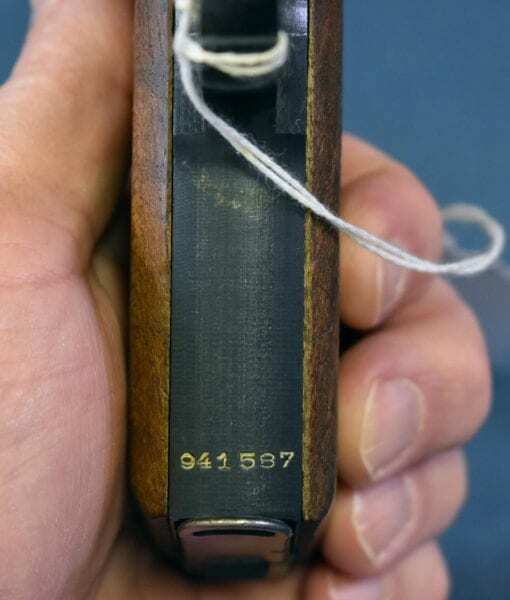 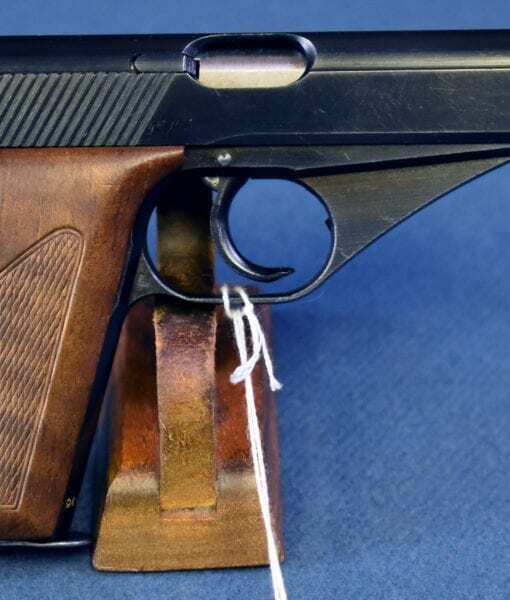 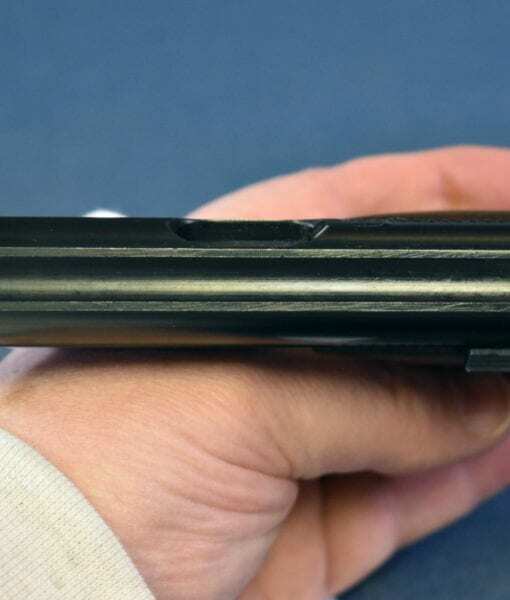 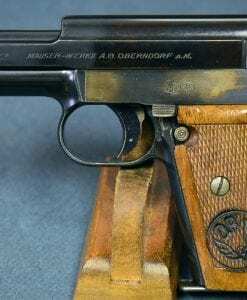 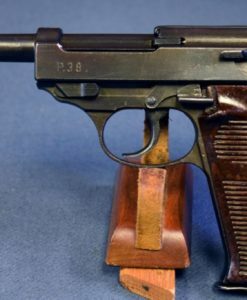 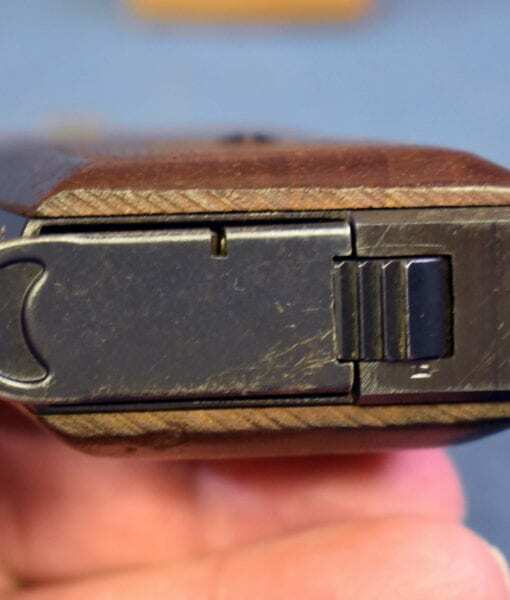 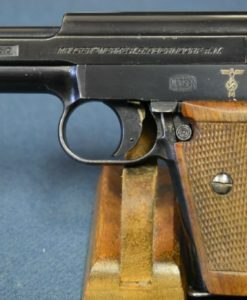 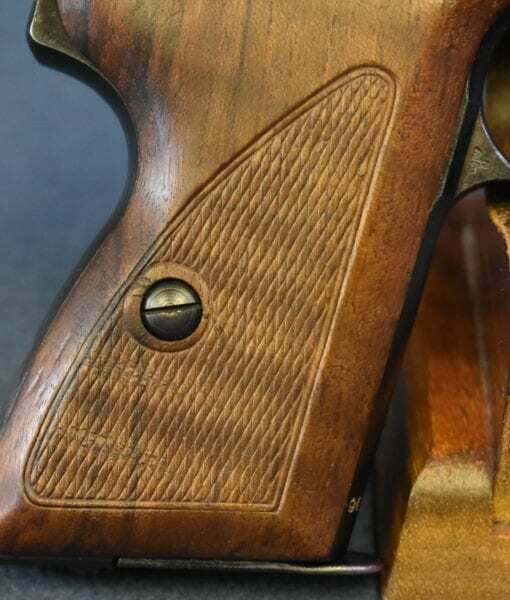 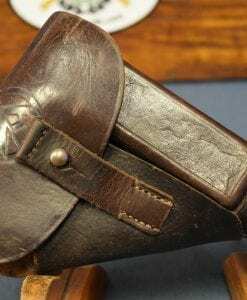 MAUSER HSc PISTOL……. 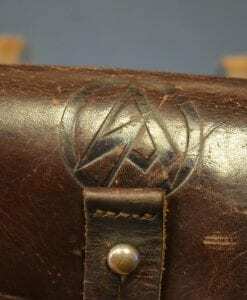 1944 PRODUCTION……. 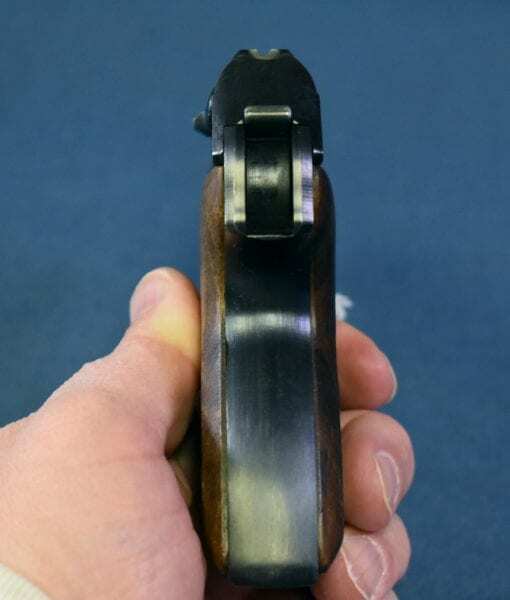 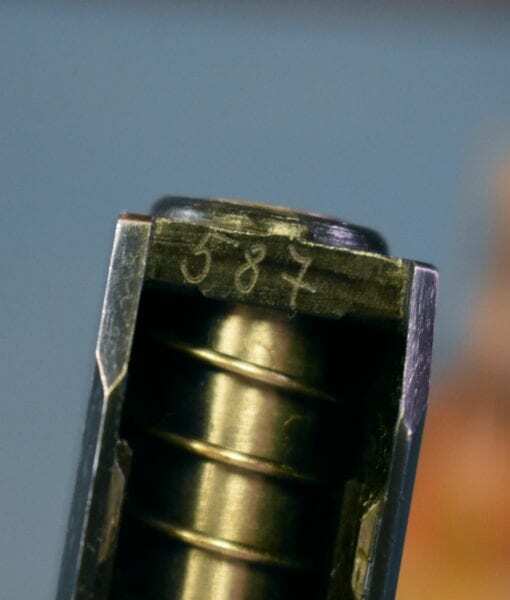 WAFFENAMTED…..MINT CRISP STUNNING EXAMPLE!